Another hotel is heading for the heart of Hollywood. 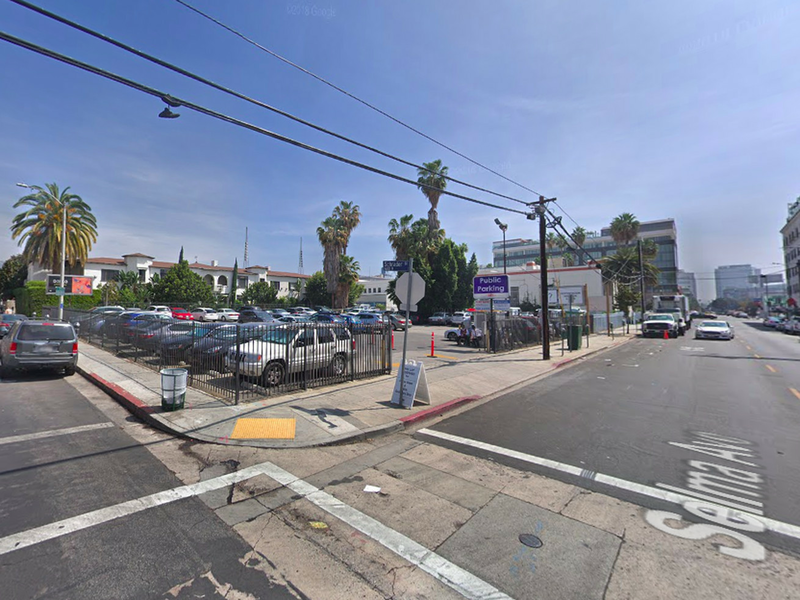 The Los Angeles City Council signed off today on plans for an 11-story hotel at Selma and Schrader, about a block west of the site of an eight-story hotel approved just yesterday. The hotel, developed by LA-based commercial real estate company KOAR Institutional Advisors, would bring a new 191-room hotel to what is now a parking lot at the corner of Selma and Schrader. The hotel would include about 5,500 square feet of ground-floor retail space, to be occupied by a restaurant and cafe, as well as 100 parking spaces. The development would also involve the rehabilitation of the existing 12-unit Spanish Revival-style apartments immediately north of the lot, which are also owned by KOAR. The hotel at 1600 Schrader was appealed by the Coalition for Responsible Equitable Economic Development, a local construction advocacy group, in part because the city is granting KOAR an exemption to build the hotel closer to the property line than normally allowed. The organization also argued that granting alcohol permits for the project, which will have a rooftop lounge in addition to its street-level restaurant, was unjustified. The City Council denied the appeals.